Well, this was unfortunate. I spent all morning this morning problem solving a bad plugin on the site. For the last 4 days, access to direct posts caused a ‘white screen of death’. 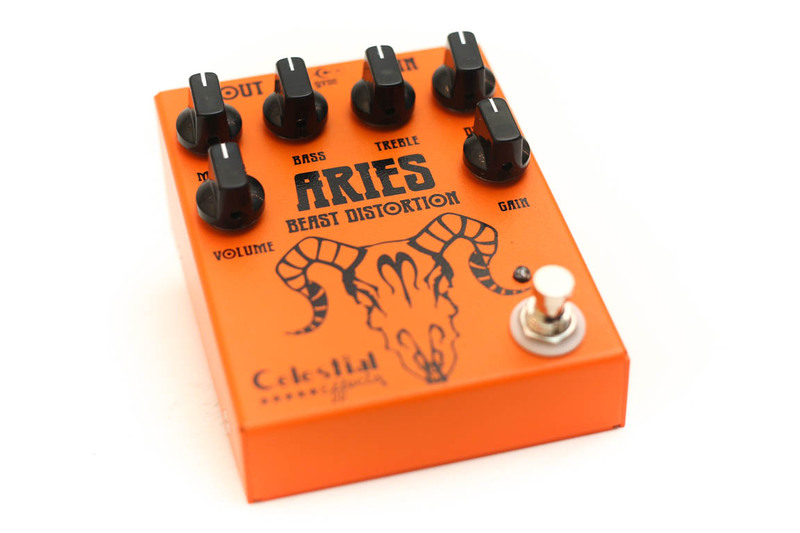 So people have not been able to enter the Celestial Effects Aries Beast Give Away during this time. I will extend the deadline to June 5th so people can get their entries in. I apologize for the outage, but we should be all good now! To enter the give away.. just point your browser to here and follow the instructions. I want to thank Celestial Effects this guy up. Definitely, check out Celestial Effects. They have lots going on, and their pedals are top-shelf all the way! Check out their site, Facebook and Twitter!